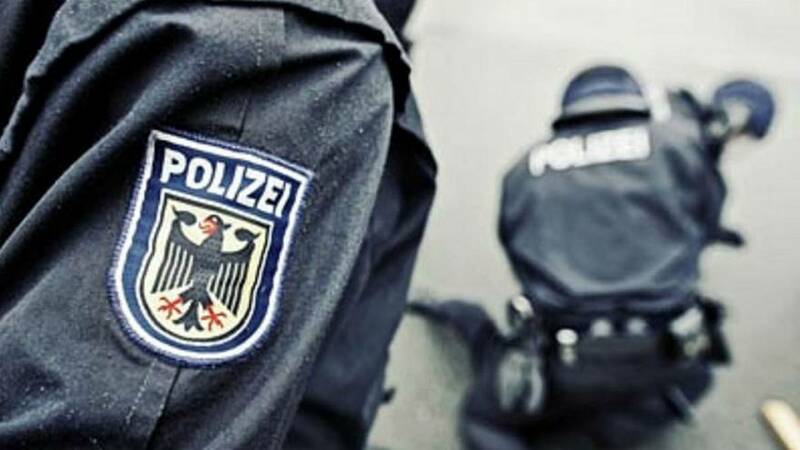 Breaking; German police Arrests Ten Jihadists planning terrorist Attacks. They were planning to use a vehicle and guns to carry out the attack with the goal of "killing as many people as possible," said prosecutors, according to Reuters. An 11th person was also arrested but "in another context because the investigation is only directed towards ten defendants between 20 and 42 years old," a spokeswoman for the prosecutor's office told DPA. "They are believed to have agreed to carry out an Islamist terrorist attack using a vehicle and guns that would kill as many 'non-believers' as possible," the statement from Frankfurt prosecutors said. "To prepare the attack, they had already made contact with different arms dealers, rented a large vehicle and collected financial assets to use for the purchase of guns and the execution of the planned murders," they added. There hasn't been any statement from the lawyers representing the detained men.